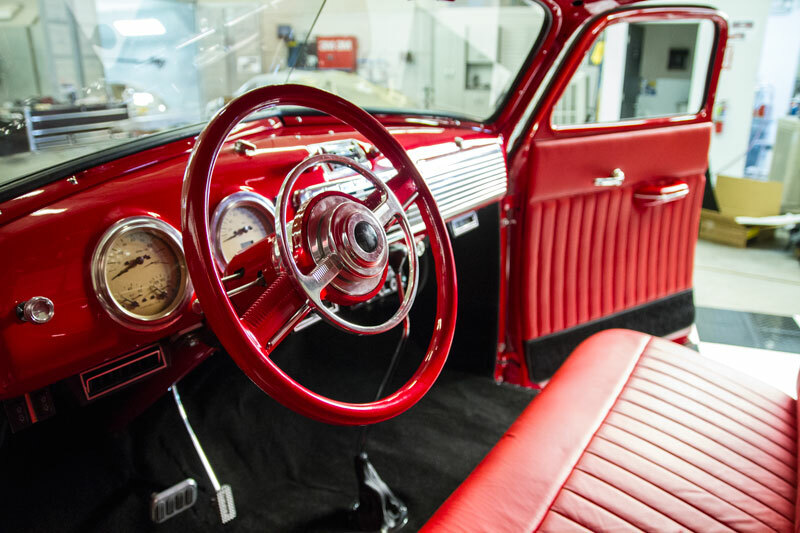 At RaceDeck®, we know what it means to really love cool cars and bikes, because we do too. 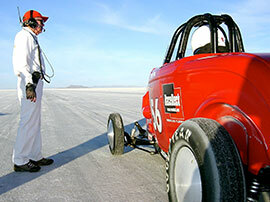 After all, how many other companies can say their CEO has cruised across the Bonneville Salt Flats at 200 miles per hour in a ‘32 highboy roadster? We’re proud of our 100% American-made products and we know you will be too.